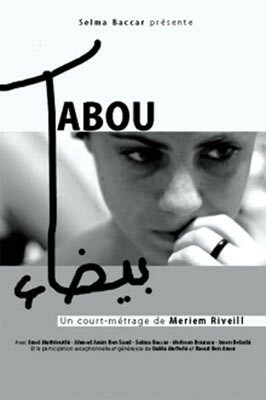 Over the course of a single evening during Ramadan, Leila, a young woman of 18 years of age, must face her own demons. Her body makes her remember what she had to do to finally free her word. Only the song she sang as a child will allow the wound to heal.